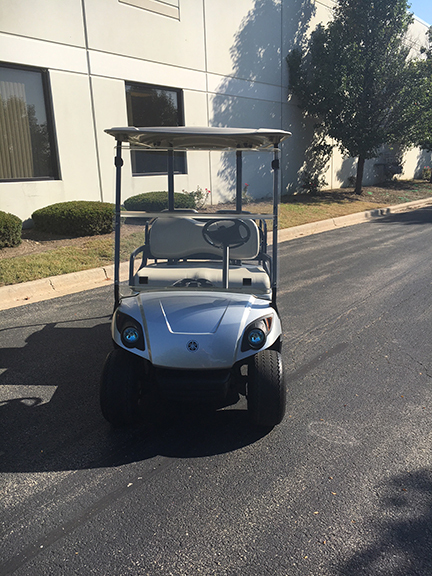 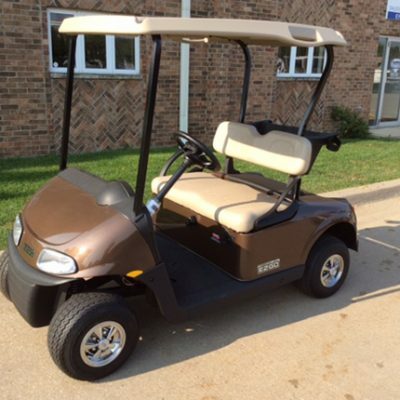 A great 4-passenger ride with this 2011 Yamaha Drive Moonstone gas golf car. 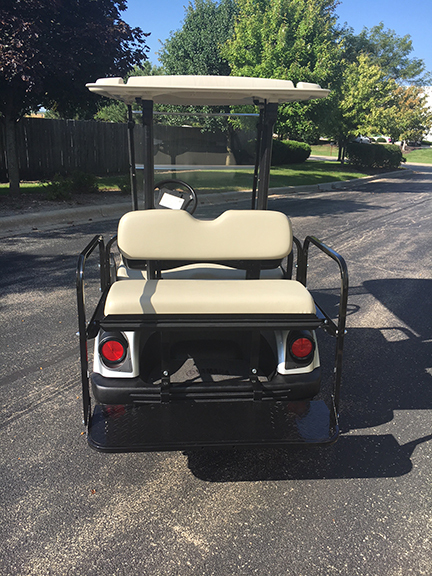 It has a new factory painted body, a new rear “flip” seat and a new head and tail light package. 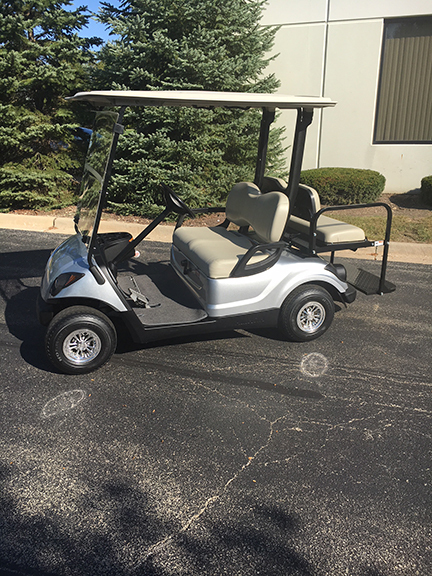 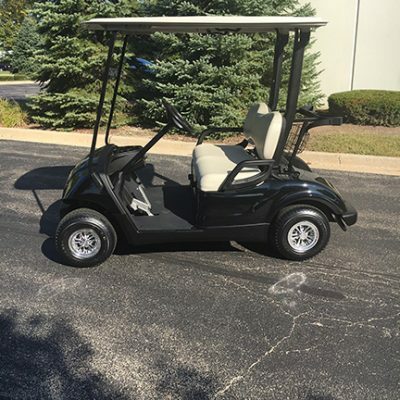 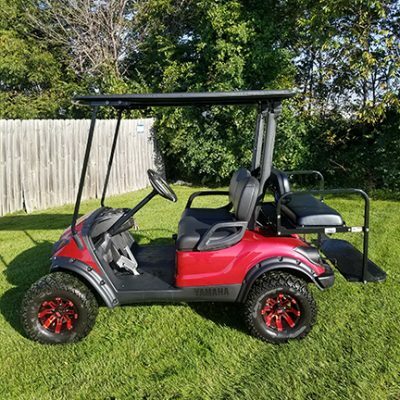 This is surely a golf car you will want to check out a little closer at Harris Golf Cars.